It’s that time of year again, when you dress your little darlings up and walk them around the New Jersey neighborhood. You might see witches, or ghosts, or athletes, too, and there’s always some question as to who is behind the costume. Just make sure you don’t get any chocolate. Wait? No chocolate? But it’s Halloween. Oh, you thought we were talking about dressing human children in costumes? Nope, this is about our canine kids. 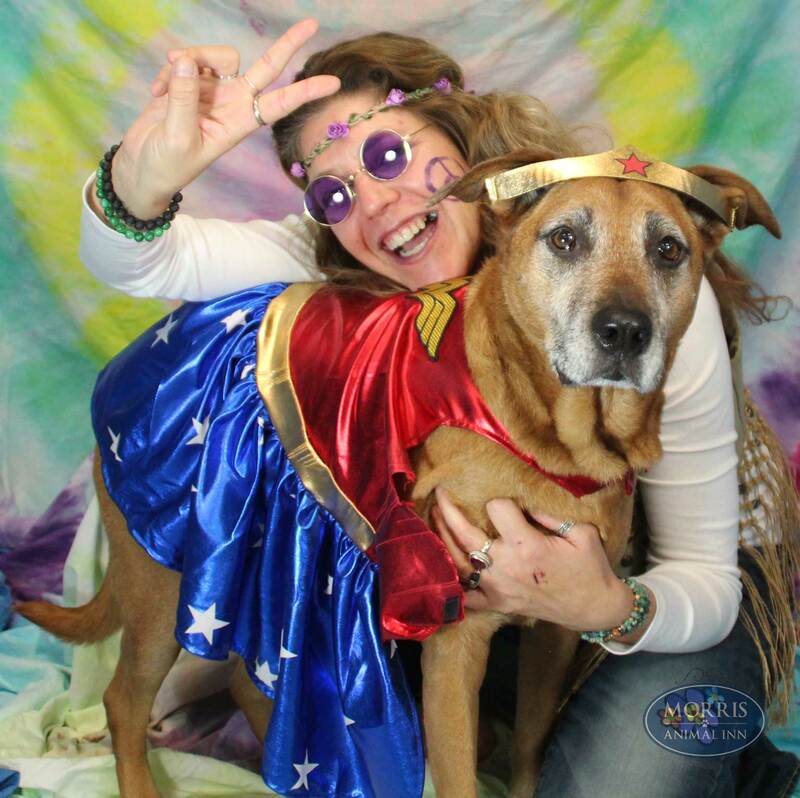 Costumes for dogs are often as popular as they are for children, and sometimes even a little funnier because it’s not quite as expected, and can be a great comic relief. You might see a dog dressed as a dinosaur or a tiger or a walrus. Just like with human children’s costumes, you can pick costumes that show off their personality, or even get yourself a costume to match. As fun as it is to dress up your pet, there are some safety concerns as well. Putting a costume on your dog for the first time might potentially be scary for him or her because they are not used to clothing. Try it for shorter periods of time before the big night. 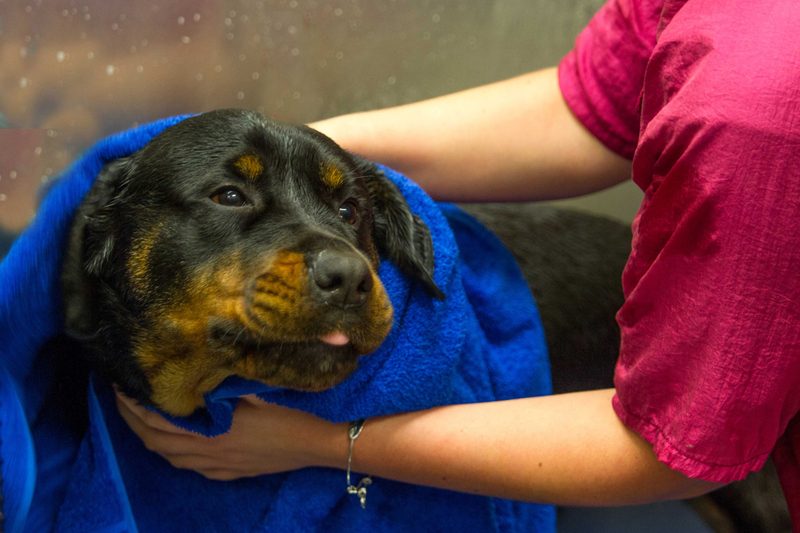 You’ll also want to make sure that there isn’t anything that could be harmful to your dog, such as a too-tight neckline or anything dangling that could be easily chewed off and choked on. Remember to also keep their eyes clear so they can see; they can’t tell you and you won’t be looking at their face while you have them on their leash. Most of all, have fun! Our dogs are part of our families and it’s a great way to have a fun, lighthearted evening with them. Do you dress your dog up for Halloween? Send us your pictures! 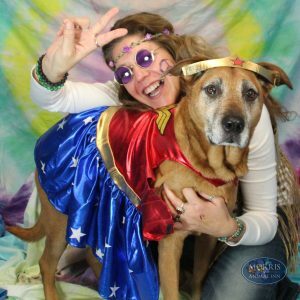 Are you a pet parent in the Morristown, NJ area? To find out more about Morris Animal Inn’s award-winning boarding, grooming, training, and daycare services, give us a call. 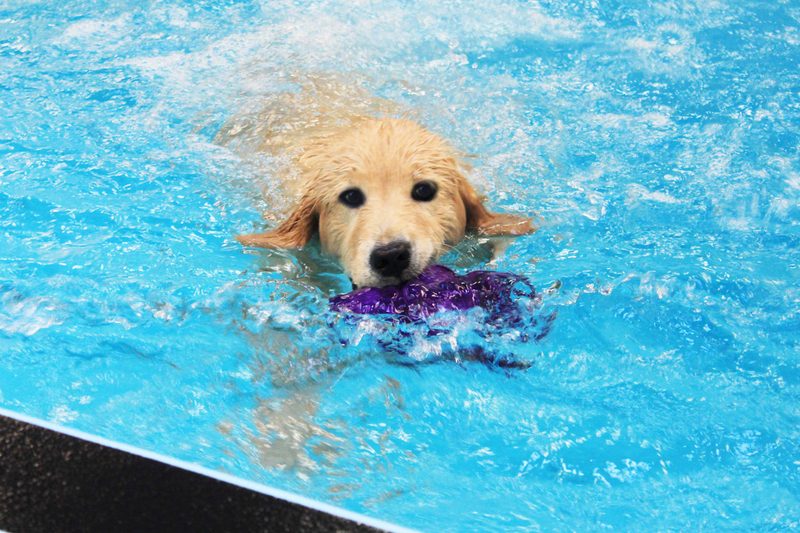 Did you know Morris Animal Inn has an indoor pool, with supervised swimming for dogs? Find out more! Do you have a special friend who deserves a little pampering? We’ve got you covered. Details inside! 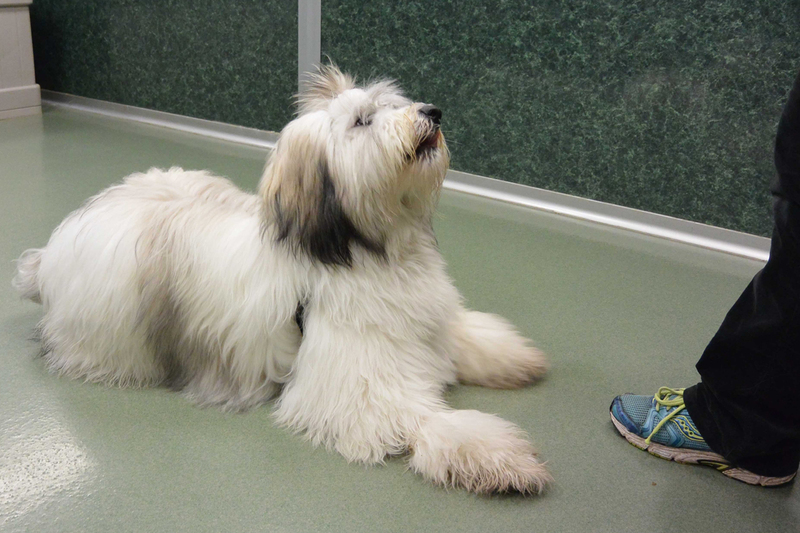 Let our certified dog trainers safely teach your pup some new tricks. Get the details!